Do I need to prepare for our initial appointment? You don’t need to prepare anything about your current spending. We’ll do that in the program itself. How do I know I’ll be happy with your services? We want our clients to LOVE our service and be excited about their experience with Bright Spenders Spending Planner program. ​We are so confident in our service (we KNOW that if you follow the program for 12 months you will be in a stronger financial position), that if you don’t think you are ahead by at least the amount you invested in the program then we will refund everything you paid over the 12 month period. Just email us at anthea@brightspenders.com to request a full refund. Does Bright Spenders offer financial advice? No, We don’t offer or give financial advice because we are not financial planners or accountants. We will not offer you or sell you any financial products or financial advice. We will offer recommendations about your spending plan only. ​If you are needing financial planning advice or advice on loans and other investment products, we can refer you on to other respected and qualified professionals. Do I have to come into your office for appointments? No, this isn’t necessary. The wonders of modern technology mean that we can meet online video Zoom video conferencing from the comfort of your own home or office. All you need is a laptop or mobile device and internet connection. Yes, of course. Your information is absolutely private and your own. We keep any details about your financial situation completely confidential. 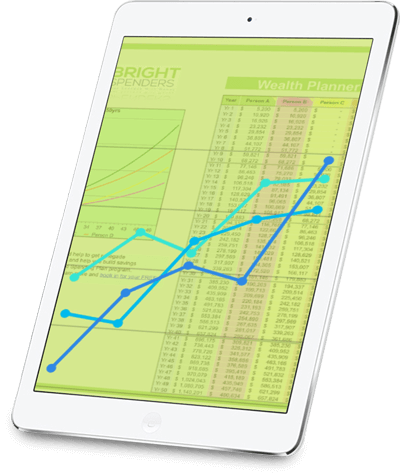 Bright Spenders guarantees the highest levels of security for your information, whether online or during the consultation and mentoring process. Book in for your initial appointment online and, once we establish that the Spending Plan program is for you we will issue an invoice and your enrollment details. You will be able to make payment via credit card or visa debit card.